BOLD offers all of the furniture accessories you need to clear clutter, increase productivity, organize information, multi-task, and tame technology. The correct furniture accessories allow you to create an effective and healthy work space. 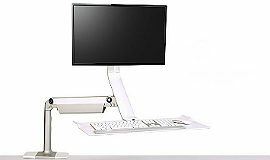 Monitor arms, keyboard trays, and footrests can aid with proper posture and comfort. 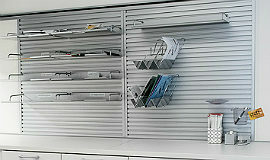 Trays, shelves, and drawer organizers allow you to keep all of your most used items organized and within reach. 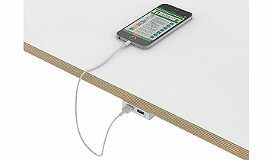 Data and power accessories allow conference and training rooms to function effectively and without clutter. A newer trend in furniture accessories is sound masking which helps provide speech privacy within the office. 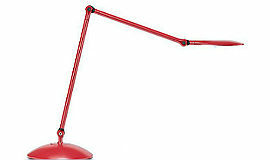 Sit-to-Stand The Red Dot Award-winning QuickStand Lite transforms any fixed-height desk into an active one. Power Management Jolt includes a USB charger and a wireless power-charging surface that seamlessly integrates technology vital to connection, collaboration and productivity. 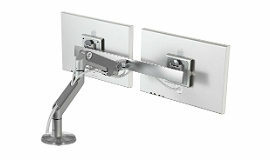 Monitor Arms Position your monitor at the proper angle to reduce neck and eye strain while also clearing up room on your desk. Perks Work Tools Clear off clutter and keep your important files organized and within reach with the wide variety of Perks Work Tools. 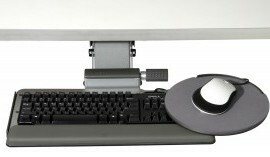 Keyboard Trays Keyboard systems promote a healthier more comfortable atmosphere while reducing the risk for carpal tunnel syndrome. *This is only a partial list of the furniture accessories we offer. Give us a call at 402.934.6644 to find the right solution for your office.